As an integral member of the GM Properties family for over 15 years, Marcy has helped shape a culture that values honesty, working hard, and achieving results. After owning several successful small businesses, she became a Certified Property Manager (CPM), gaining her credentials from the Institute of Real Estate Management (IREM). Valuing both professional and personal growth, Marcy completed further study with the AIR Commercial Real Estate Association and the International Council of Shopping Centers (ICSC). Currently, as a Senior Property Manager and Sales Agent, Marcy works closely with both property owners and tenants, managing properties, executing inspections and working on leases. She believes that listening is the key to maintaining successful professional relationships and being able to meet the needs of her clients. Because of this, she is invaluable in solving problems and resolving conflict. Marcy loves the daily interaction with people that her job allows, and builds great rapport with both owners and tenants, going above and beyond by regularly checking-in at her properties. 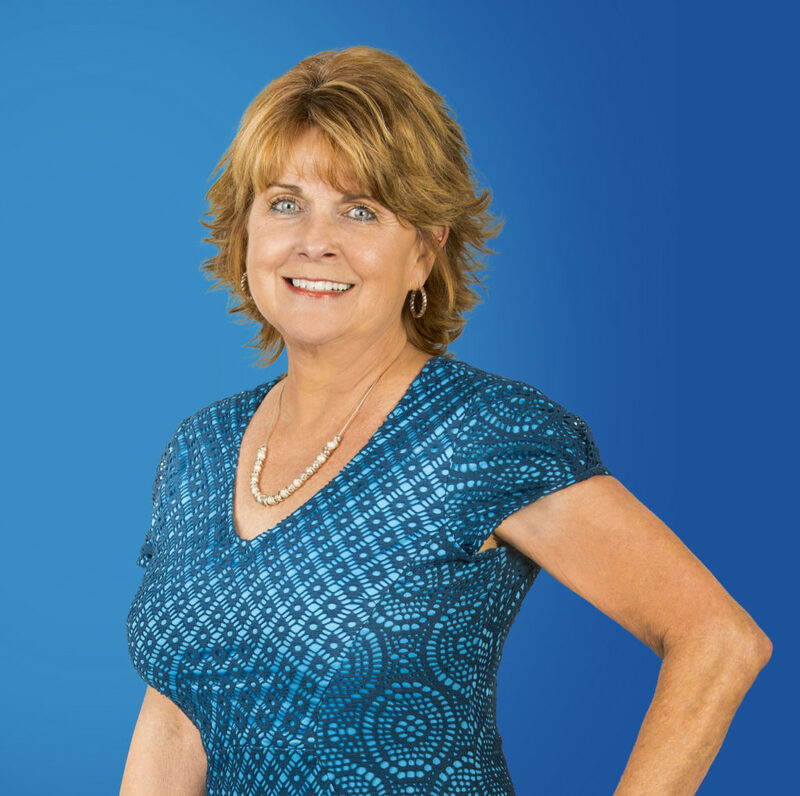 Outside of work, Marcy enjoys golf, travel and spending time with her family, especially her grandchildren. She has a special interest in devoting time to women in need, helping them grow and empower themselves, particularly through counselling and grief support groups. Marcy’s nurturing and supportive nature is what makes her so successful in her role at GM Properties; her clients can see her genuine efforts to work with them to achieve their goals.